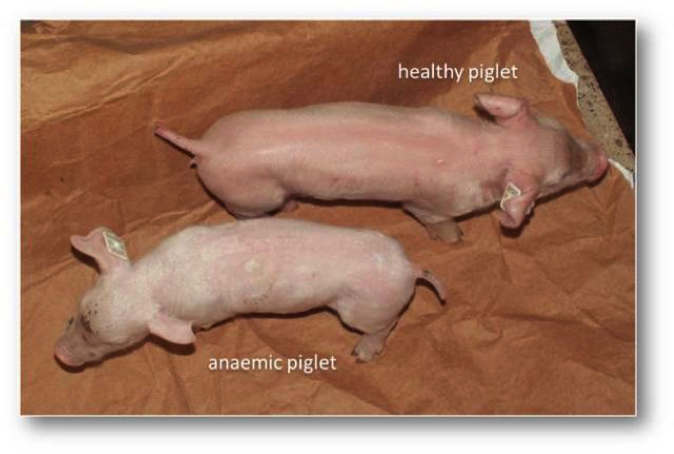 The virtual problem is iron deficiency anaemia in piglets. haem and its central ion: iron. the regulation of oxygen-binding in haemoglobin.